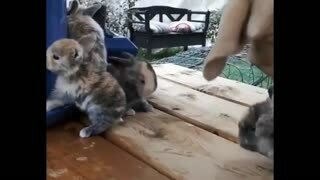 Two Rabbits Eat Food Very Fast. 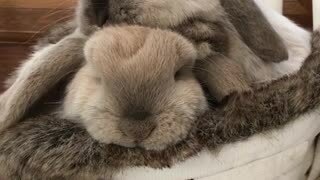 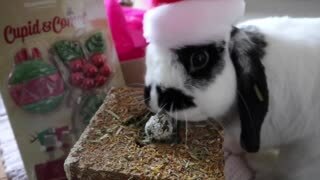 Rumble / Funny & Cute Animals - This Video Watch Two Rabbits Eat Food Very Fast. 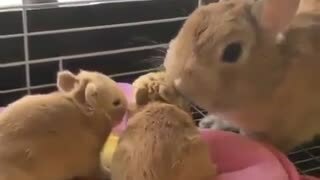 Two little Rabbits With The Mother Very Cute. 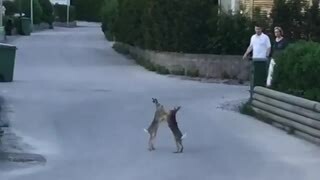 These rabbits in Sweden decide to brawl in the middle of the street! 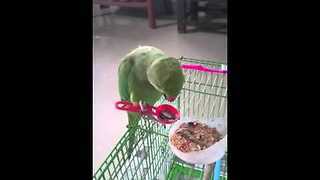 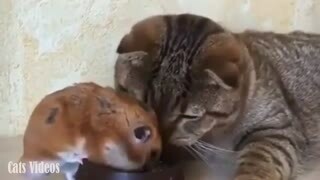 A Rat Eats Cat Food While He's Teasing.